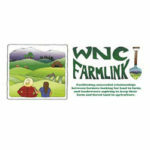 NC FarmLink is a program of NC State Extension that connects farmers, landowners and service providers across North Carolina, helping to grow the state’s agriculture industry. 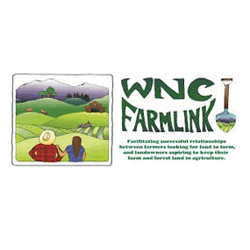 NC FarmLink maintains databases of both available farmland and farmers looking for land, working with landowners and farmers to ensure an appropriate and lasting match is made. 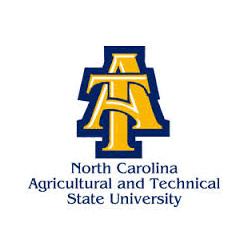 We will help guide you through considerations and assist you in locating resources you will need when negotiating a land tenure arrangement. We envision a resilient agriculture industry where farmers have affordable options for accessing farm and forest land to create sustainable farm operations; where landowners have viable opportunities for keeping their land in farming; and where agriculture continues to be an integral part of our economy, environment and communities across North Carolina. 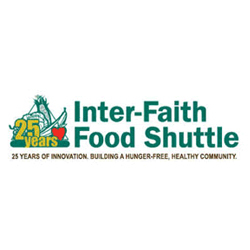 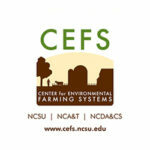 NC FarmLink is managed by NC State Extension, with valuable support provided by a network of partners across the state.